The deadline has been extended for the 2013-2014 Yoga Teacher Training Program at Langara College until Aug 28th. 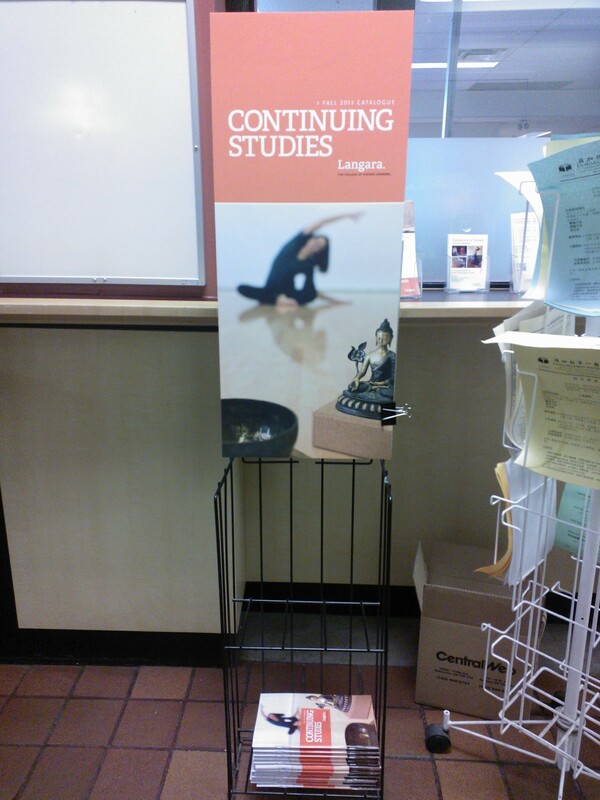 Don’t miss the chance to become a Langara Certified Yoga Teacher www.langara.bc.ca/yoga. It’s extremely rare to find a Yoga Teacher raining at the College level anywhere in the world. The course is 50 hrs “above” industry standards which says a lot. And (believe me) the longer the better for a training and for finding work being a successful yoga teacher. It’s a 250 hour Certificate Program that works with your schedule and it provides comprehensive, academic and certified training. Learn to teach holistic, safe and balanced yoga classes. Build a solid foundation to teach yoga with confidence and ease. I can’t recommend this training enough. Looking for a new career? It’s been over 9 years of full time teaching for me and I truly can’t imagine doing anything else. Join us!